Antique yellow gold princess ring set with 19 rose cut diamonds placed in a silver setting. 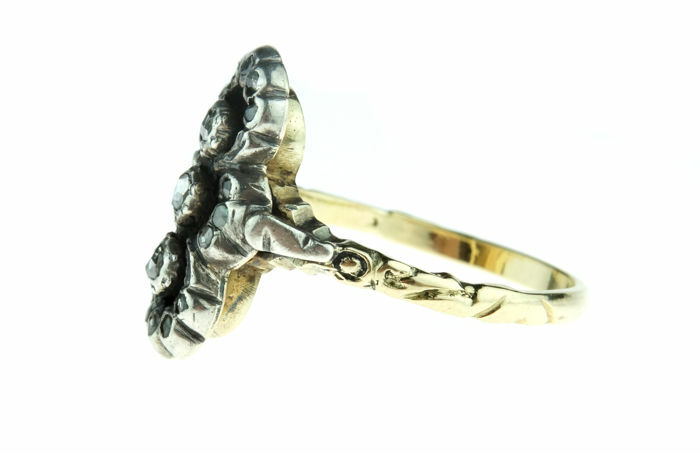 A unique and handmade Victorian item of jewellery. 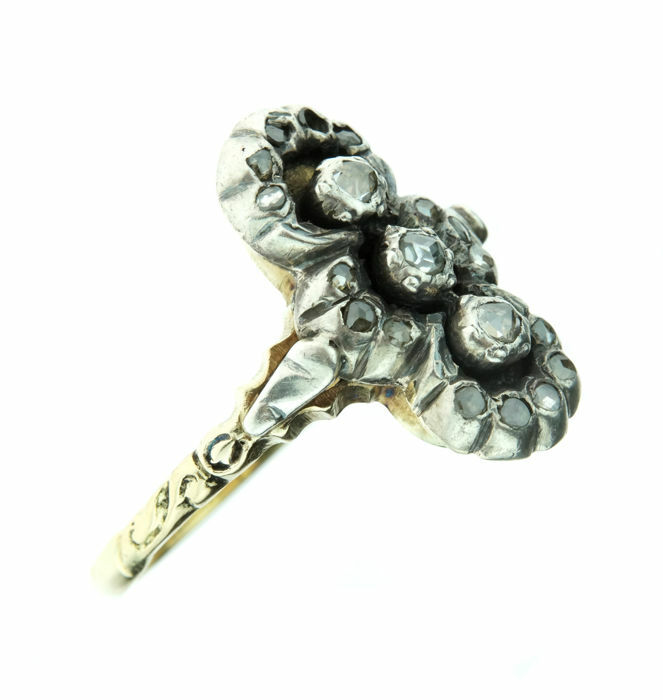 The ring shank is decorated with a chiselled floral pattern. 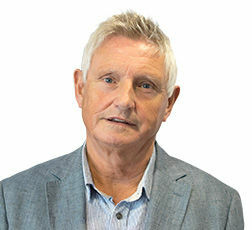 Diamond colour J-M, clarity SI/P. The 3 largest rose cut diamonds on top of the ring each have a diameter of approx. 2 mm. The ring is in beautiful, used condition. Faded gold hallmark present. The ring size is 19.25, the weight is 6 g, sturdy model. Head of the ring: approx. 20 mm. 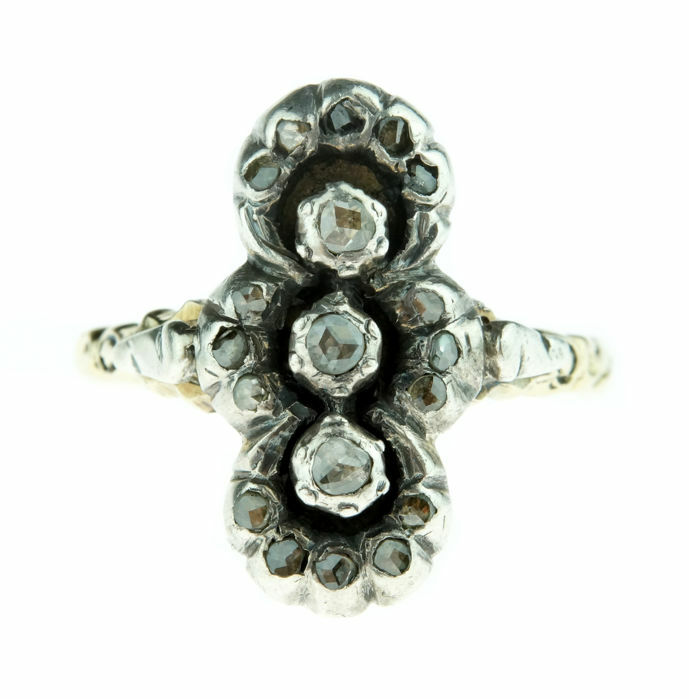 General condition of the ring is excellent (normal signs of wear which are to be expected of an antique item of jewellery, such as light traces of oxidation, polish). Comes in a jewellery box, will be shipped well packaged and by registered post.